some epic scenery en route to Bordeaux. lil airtime whilst he hippy jumps overhead. Signing for Riot skate shop, Bordeaux. 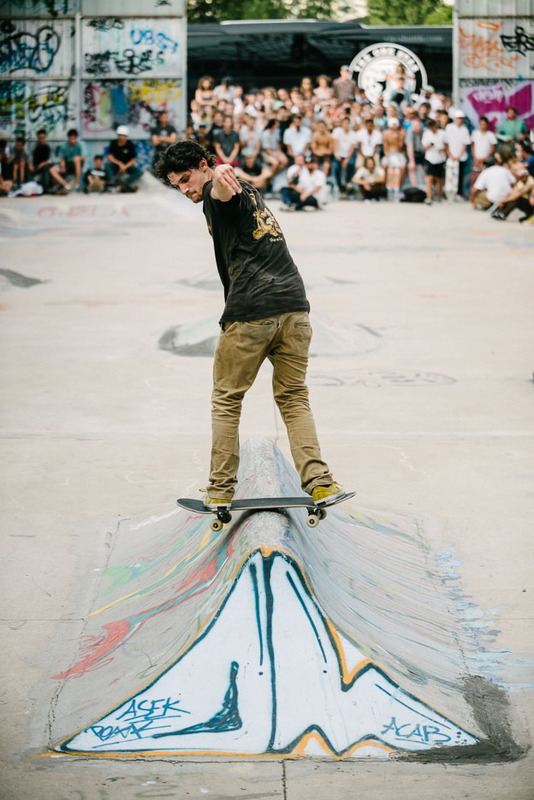 …And Tom Remillard followed up with a stalefish. 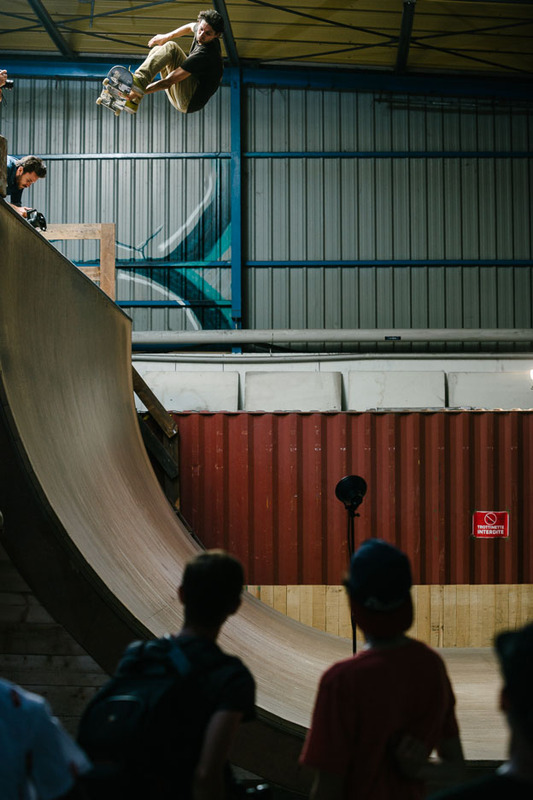 Tom Remillard, backside lipslide across the sausage. 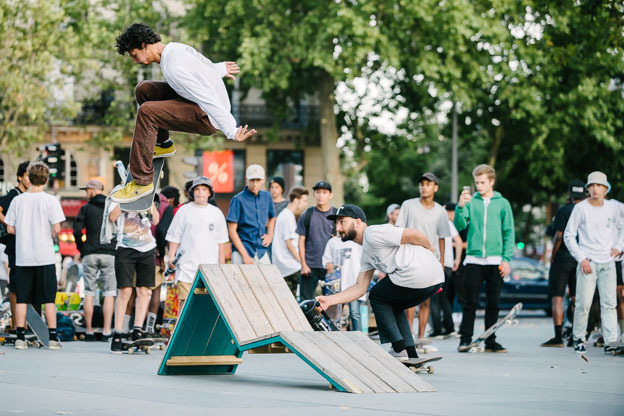 Louie Lopez blasts a backside ollie over the tight sausage hip. 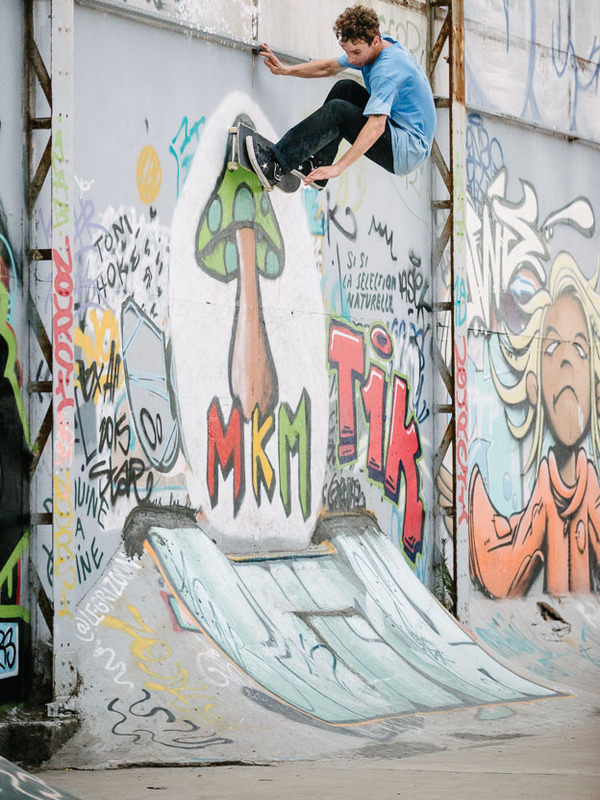 Raemers doesn’t need mushrooms to get high, frontside wallride. 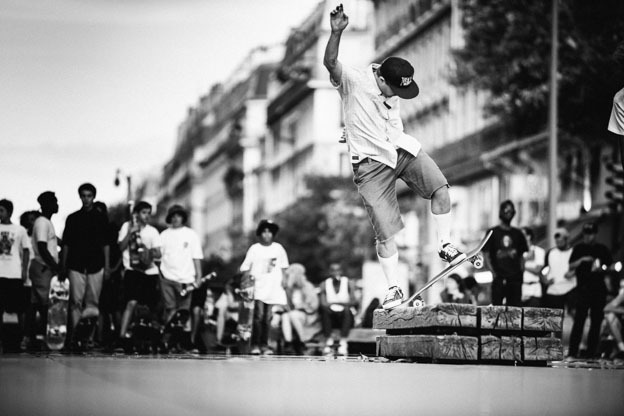 Tom Remillard, switch channel charge. 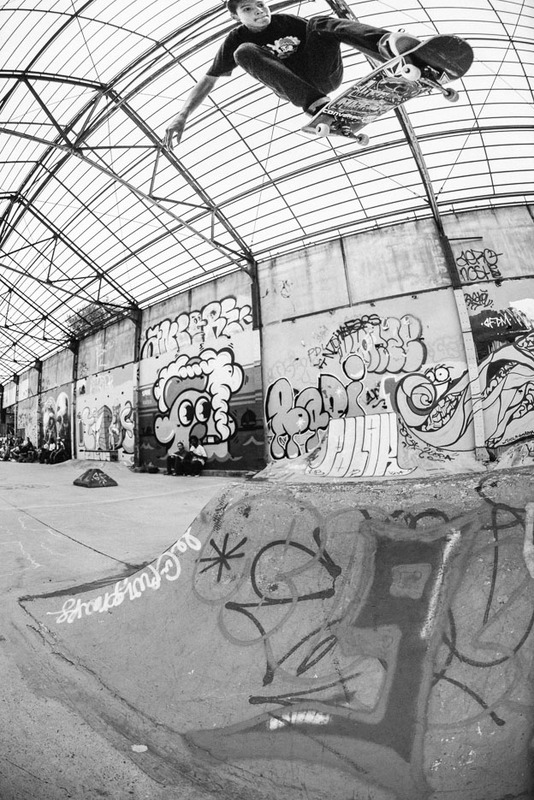 Dome is almost mandatory; Sean Pablo, backside smith grind. little kicker, over the back. Mike Anderson, switch frontside bluntslide. Next stop Ben-G in Amsterdam this Sunday! 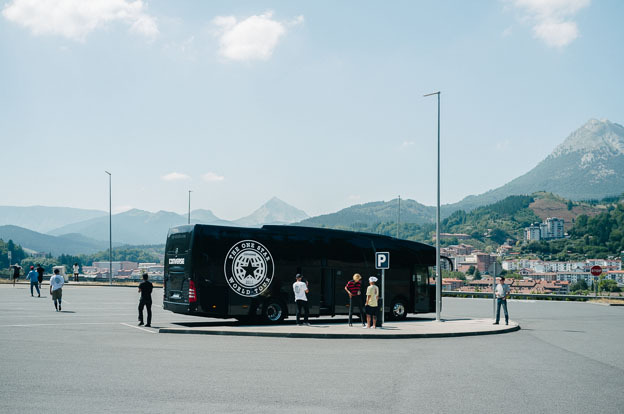 Full schedule of the European leg of the Converse One Star World Tour HERE.